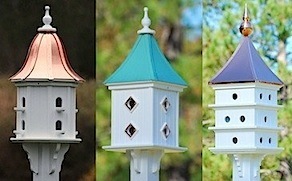 They’re our biggest and baddest vinyl birdhouses yet! 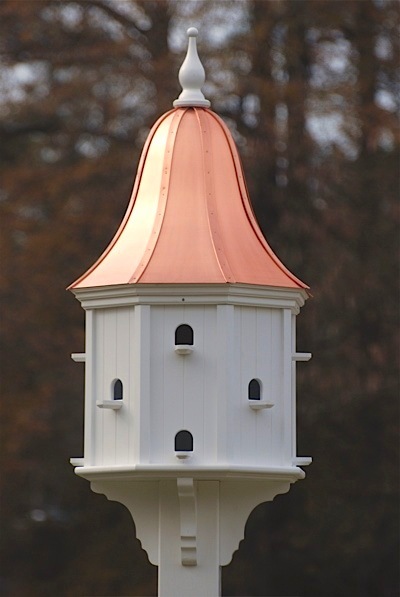 Like Purple Martins, these large copper roof birdhouses require estate-size grounds, or at the very least- ample open space to showcase all of their majesty. Like building a giant house on a lot that’s too small, it will stand out like a sore thumb… and martin scouts will surely ignore theses fine accommodations. Classic architectural style is both appealing and desired by many a home-owner. 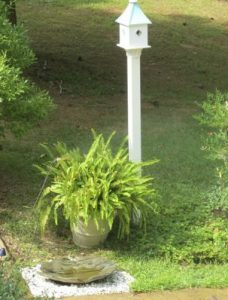 Some even ask us how to keep birds out? 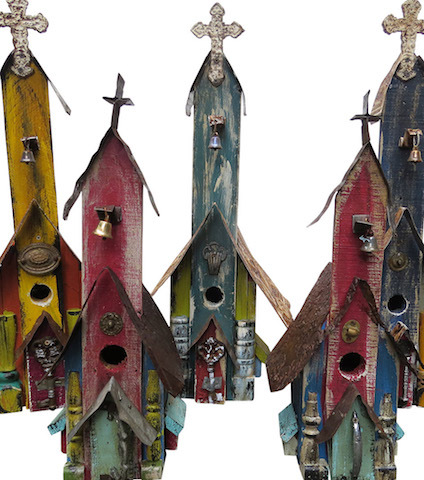 And that’s okay if you love the birdhouse but choose not to host birds. It’s far better to plug the holes than let dreaded, non-native house sparrows nest here. 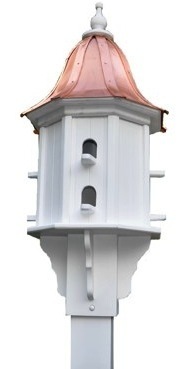 Standing 54-inches tall, there’s pure elegance from tip of copper finial to bottom of vinyl/PVC mounting bracket. No wood is ever used in their construction, rendering them impervious to the elements and to insect damage. 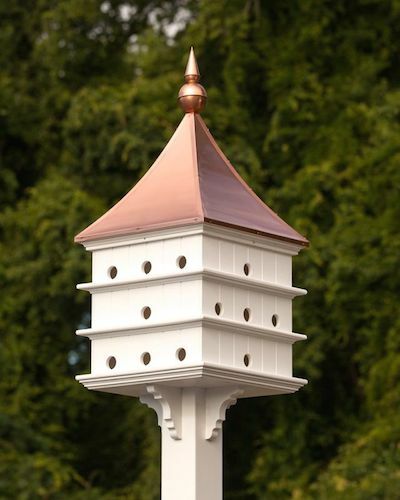 In short, these stately copper/vinyl birdhouses will never rot, warp, split or crack. To remove environmental build-up, take the garden hose right to them with mild soap and cloth. 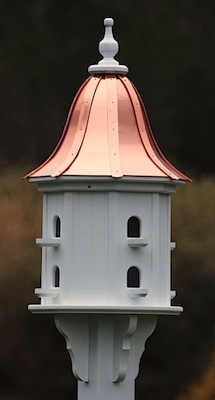 Bright copper roofs remain shiny-new for at least 3 to 4 years prior to weathering. Because of special lacquer which preserves the newness, copper turns dark upon weathering and continues to do so. You won’t see the beautiful patina color because the copper is treated. 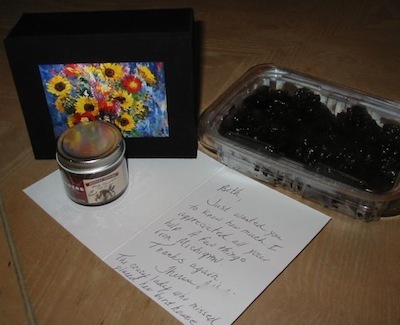 Should the blue-green patina tickle your fancy, then that’s the way to go! It remains indefinitely with no weathering as this roof is crafted using an acid wash and heating process. 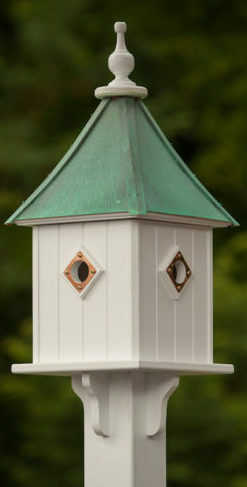 Closer to home (ours anyway) smaller size birdhouses with just as much elegance and detail are more common. 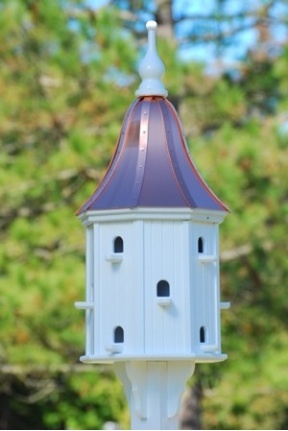 New for 2017, there’s even a copper/vinyl bluebird house with lift-up door for easy monitoring. 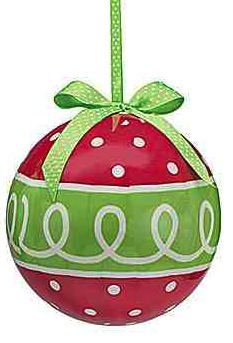 Ample ventilation and drainage keep babies cozy and nests dry. 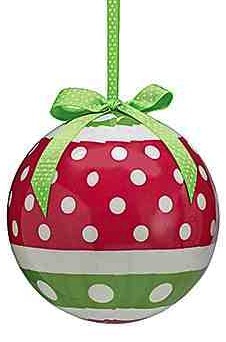 It also includes a vinyl mounting bracket suitable for post, fence or tree. 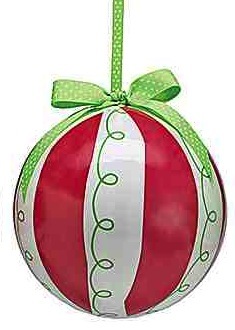 You can bet we nabbed one of these for our own bluebirds! 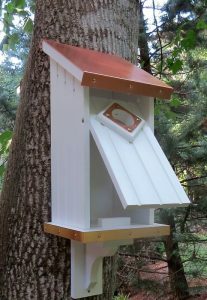 The other birdhouse with 4 compartments, is a modest 10×10 that’s 28-inches tall. It’s hosted both nuthatches and chickadees simultaneously! 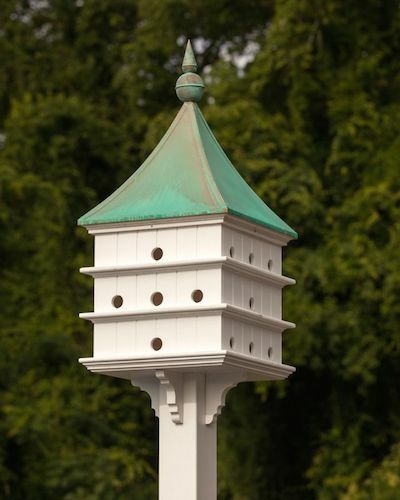 So not only do our copper roof birdhouses look like wood, they come in small to estates sizes, and best of all… they’re bird-approved! 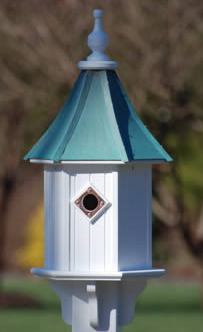 To learn more about using birdhouses and the problematic English house sparrow or European Starling, please check out Sialis.org for some some very useful, eye-opening info. Find trouble-shooting tips for hosting bluebirds and other native cavity dwellers.